The first time I dabbled in a thesis, I was 21 or so. It got off to a shaky start, not helped by the fact I changed my topic mid-way because I had lost passion in the initial topic. And while I was a whole lot more motivated with the newer topic, I had less time, lost focus now and then, and when I finally handed it in, felt I had let myself and my supervisor down. 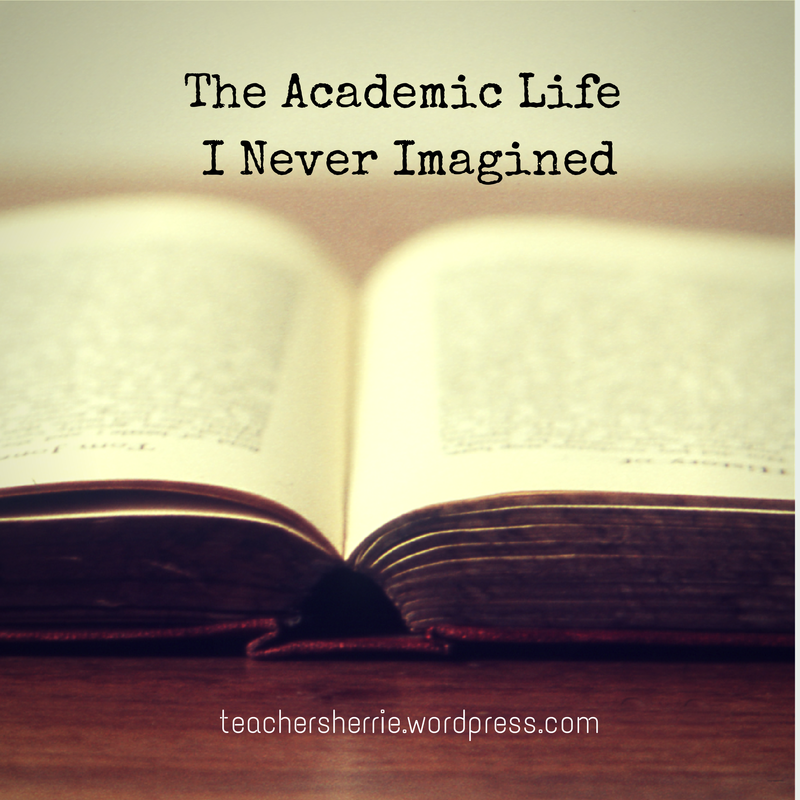 The honours year was disappointing for me and with less than stellar results, I decided to abandon any thoughts of academia, even though I previously thought it was a possibility. More than 10 years later, after 5 jobs in 4 industries, I finally found myself quite settled in my current position as a lecturer in a polytechnic. I was in my element – interacting with people, particularly young people, teaching and sharing knowledge, and having a part in shaping people’s futures. I also had completed my family and the intense years of child-bearing and nursing were coming to an end. And then I started thinking about doing a Masters. 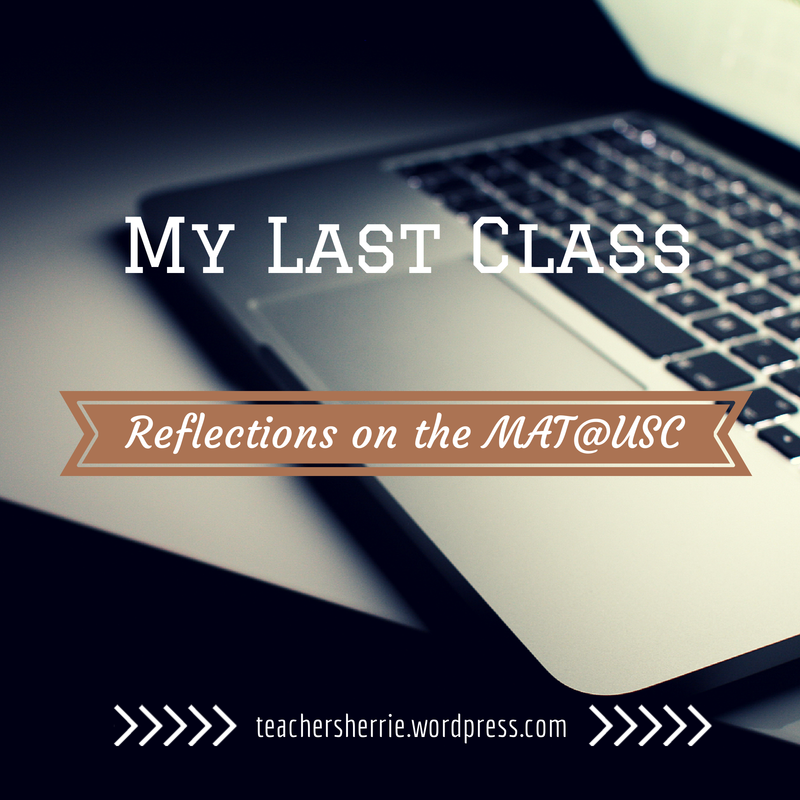 I cannot remember whether it was by instinct or intent (perhaps both), the thought grew stronger and on May 2011, I embarked on the Master of Arts in Teaching (TESOL) with the University of Southern California. And so I moved from one intense period to another. Really intense. The academic experience this time was not just about engaging in ideas with professors and classmates, but juggling work, family and studies at the same time. At times I wished I was singularly focused on studying, especially when it came to completing my Capstone project, a qualitative research paper on language learning and identity. But there was no escaping the multiple responsibilities I had. It meant committing a few hours each evening to study and writing – as soon as the kids went into slumberland, or as soon I could convince them to let Dad or Grandma tuck them into bed while I studied behind a closed study door. It also meant being focused during the precious snatches of time I had. The two years spent on the Master program honed this skill of multitasking, or what I would rather call focused tasking. I completed my Master of Arts in March 2013 and am proud to say that it was the best academic and intellectual experience I’ve had so far. While I successfully completed my research paper for the program, I considered it unfinished business as I wanted to improve it so that I could have a chance at publishing it in a journal and also present it at a conference. As I learned in a learning theory class, self-efficacy boosts student learning and confidence. What a far cry from my undergraduate ending! Now more than ever, I see myself as an academic, that is, one who is interested in pursuing the truth of education through the application of research and scholarship. Just to be clear, I have no title that is commonly associated with academics, and neither am I in a position formally related to such work. But the whole experience of doing the Master of Arts in Teaching has opened my eyes to the needs of struggling students, and has rekindled a lost love for scholarship. I am currently preparing to present my research paper at the 2013 Joint SELF Biennial International Conference and Educational Research Association of Singapore (ERAS) Conference. And so the academic thinking, academic writing and of course, focused tasking, continues. The one thing that is missing though, is the sociocultural practice of discussing ideas and collaborating on projects with like-minded folks. That was one of the defining aspects of my Master of Arts experience and I miss it each time I engage in the solitary act of being an academic, which unfortunately has been institutionalized as a typical and highly legitimate way of being. Solitary or not, I will continue exploring this academic life that I’m growing into.